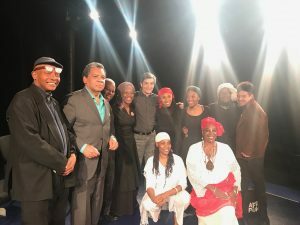 NWU member Calvin Ramsey staged a reading of his latest play Damaged Virtues, November 28 at Harlem’s National Black Theater. 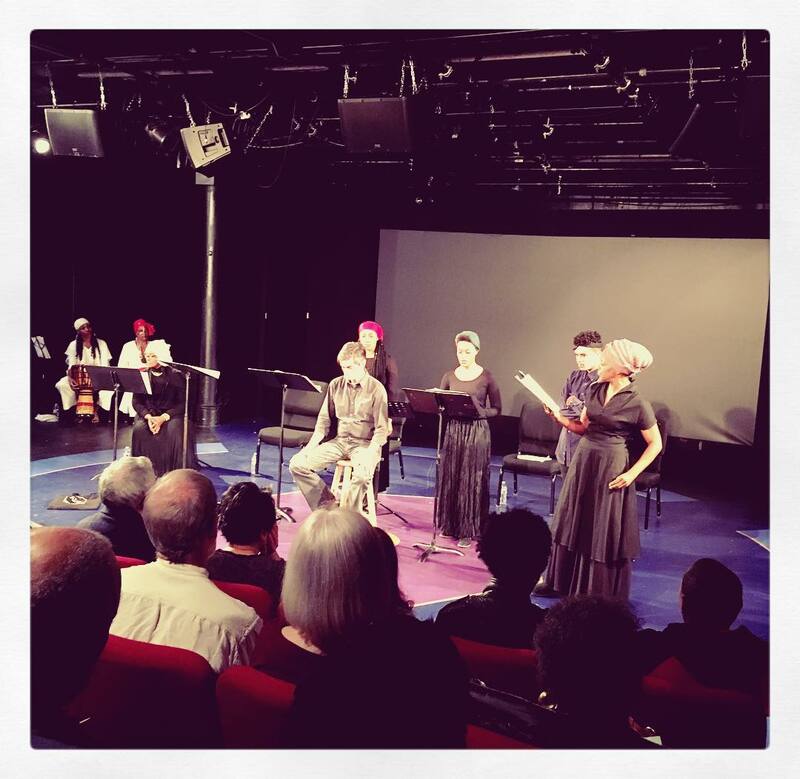 Based on a true story about J. Marion Sims, a 19th-century physician, the drama explored the doctor’s sadistic penchant for performing experimental gynecological surgery on enslaved women. Despite the pain and suffering he visited upon them, Sims used his research to advance his career and become the father of modern-day gynecology. Ramsey’s production, underscored by powerful cast performances, led the audience to give storyteller and the actors a standing ovation. The playwright hopes that this reminder of the devastation the doctor caused so many woman might ultimately lead to the removal and destruction of Sims’ statue at 1o3rd Street and 5th Avenue by New York City. You can sign the petition to have it removed here.